World Children’s Day shines light on every child and their right to live in a world, safe from harm, where they are able to fulfill their full potential (UNICEF). 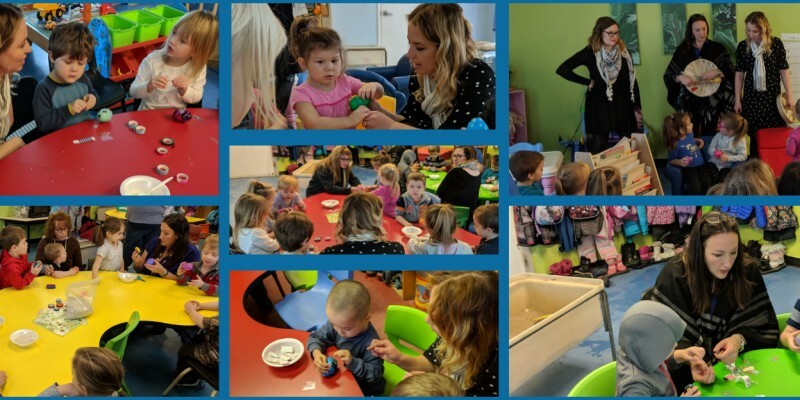 In recognition of this special day, Qalipu First Nation’s Community Development team visited children at Stepping Stones Daycare, Corner Brook, to craft little shakers and sing songs. Smiles and music filled the room as children played their new instruments for the first time.